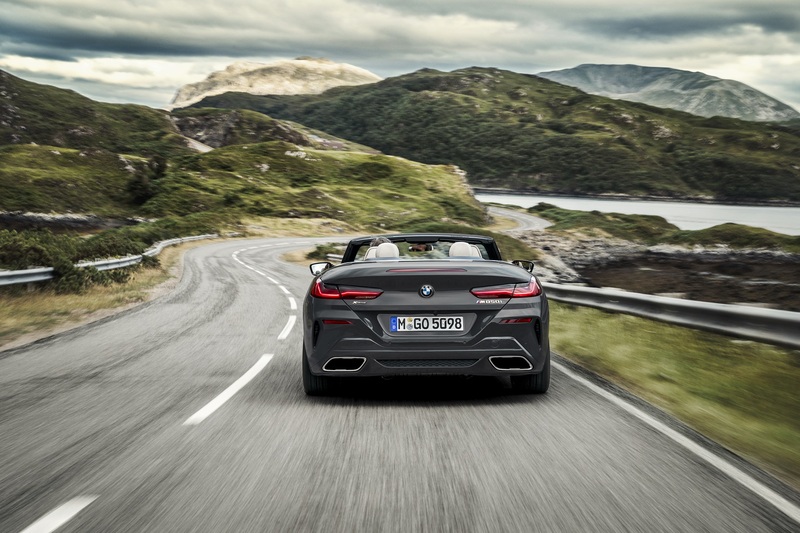 Topline: Hitting dealerships March 2019 is the drop-top version of BMW's new 8 Series grand tourer. 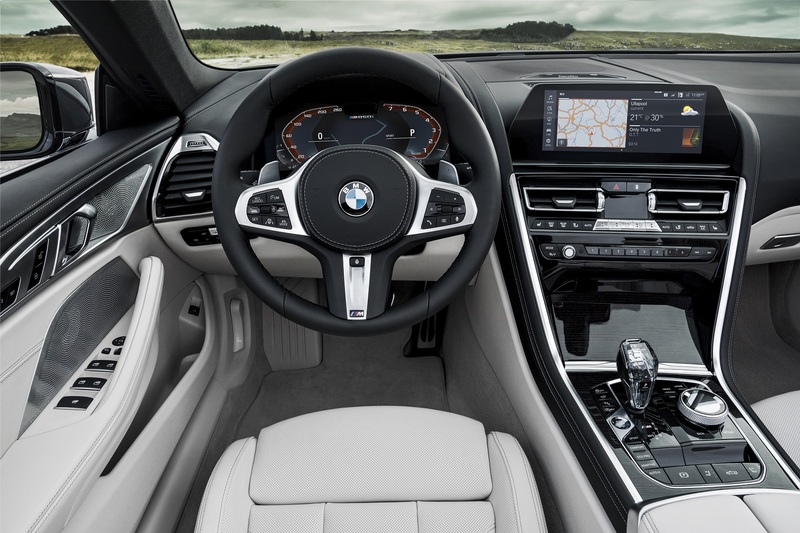 In the U.S., it'll come exclusively as the M850i xDrive at launch and start at $121,400. The Coupe, meanwhile, goes for $9,500 less at $111,900. 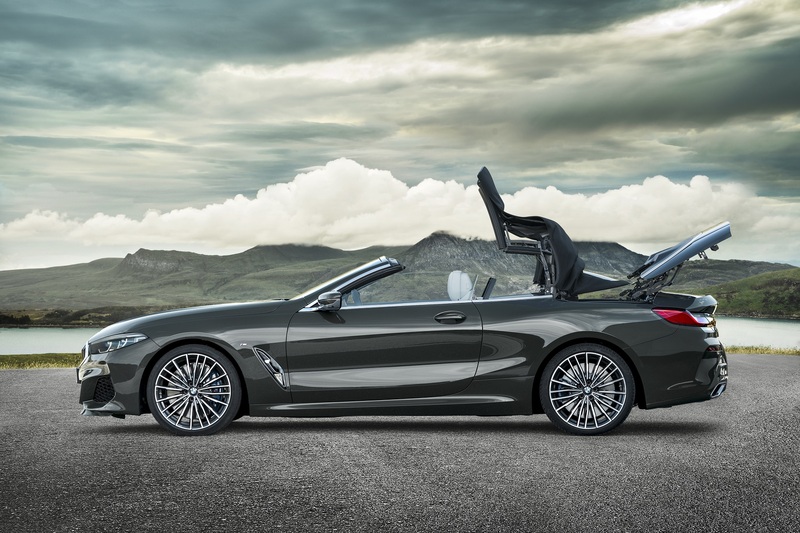 What's New: Other than the retractable soft top, we've already seen most of this car as the Coupe's mechanicals and general design go unchanged here. 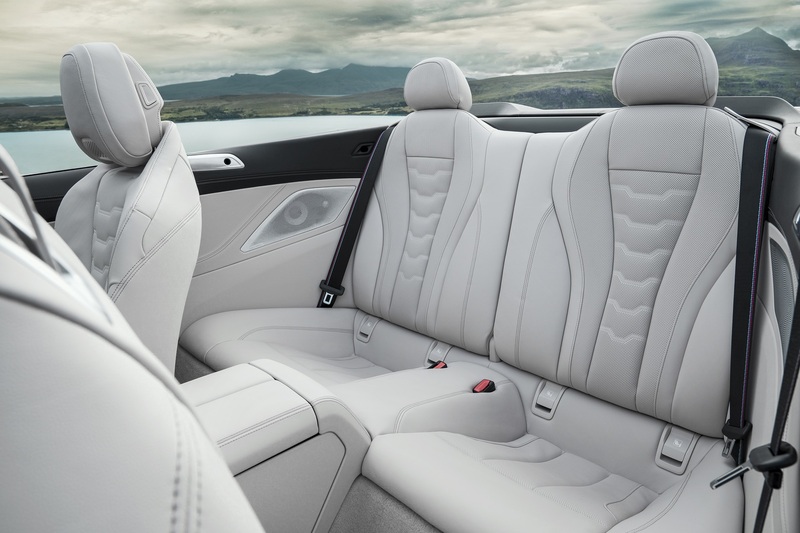 In exchange for the unlimited headroom, buyers will make do with a variant that takes 0.2 seconds longer to reach 60 miles per hour (3.8 seconds compared to the hardtop's 3.6). The top can go up or down in 15 seconds at speeds of up to 30 mph. Just like its non-convertible sibling, under the hood is a 4.4-liter twin-turbo V-8 good for 523 horsepower, 553 pound-feet of torque, and a limited top speed of 155 mph. An eight-speed automatic connects the internal combustion bits to the forward propulsion bits. In other words, it's a convertible 8 Series. Pretty straightforward stuff. Quotable: From BMW's press release, the drop-top 8er blends "ultra-sporting driving dynamics with an emotional and elegant design" and "is a vehicle that delivers an impeccable four-season driving experience, with the charisma of a low-slung, aggressively styled open-top sports convertible, inviting the warming rays of the sun and the wind flowing past the cockpit to be your constant driving companions." 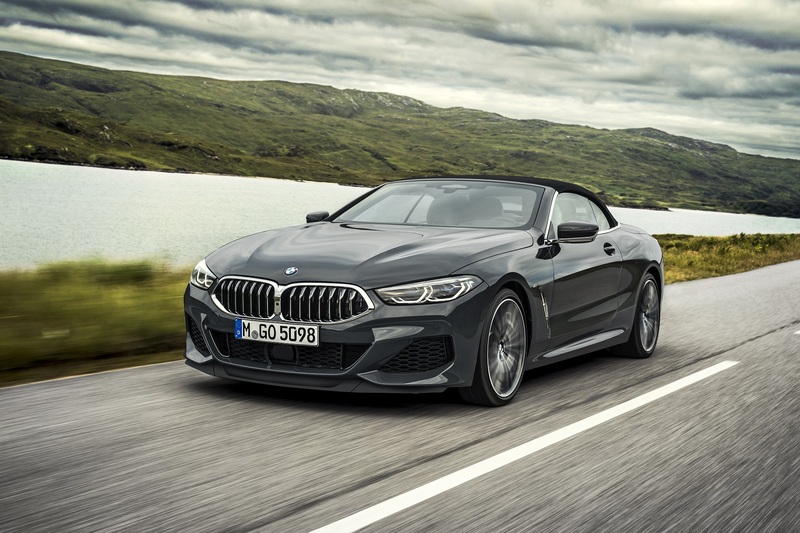 What You Need to Know: Resurrecting a name not seen since the '90s, the 8 Series—or as BMW marketing coolly likes to refer to as simply "The 8"—will serve as the brand's flagship coupe. A four-door Gran Coupe, as well as M8 versions, are understood to be in the works and scheduled to debut in 2019. 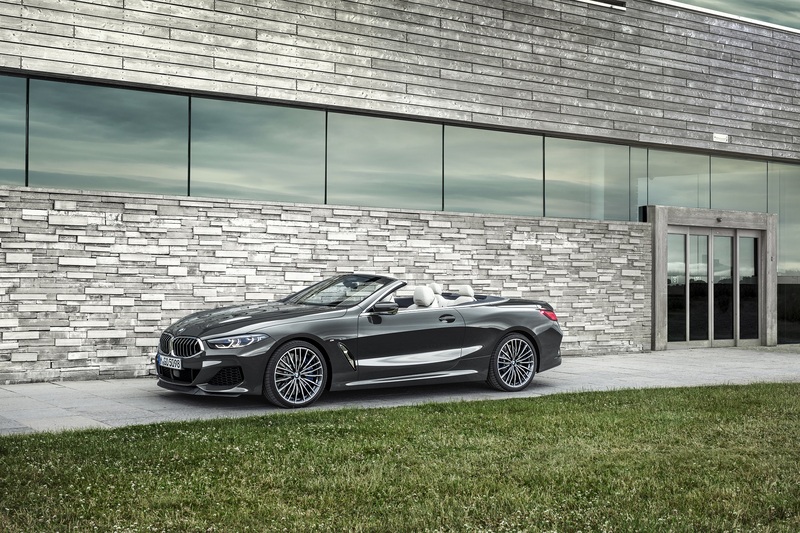 BMW's Flagship 8 Series portfolio adds a new four-door coupe to the already announced coupe and convertible variants. Honest Assembly dropped in a 425-hp engine from the F80 M3 into what's arguably the greatest sports compact of all time. The result? Magic.